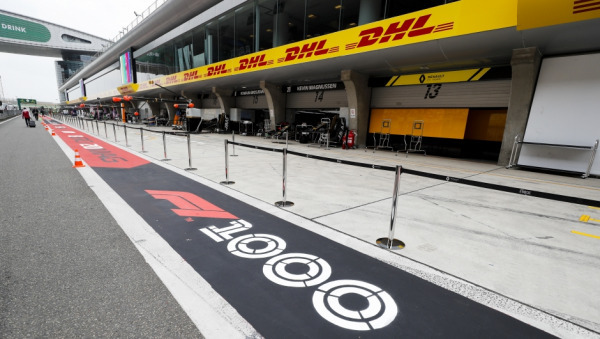 DHL delivered the 1,000th Formula 1 Grand Prix to China. 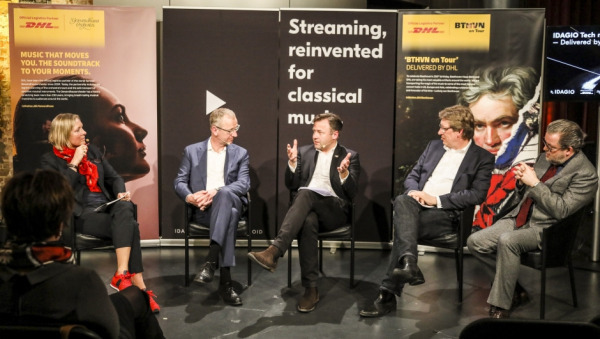 A podium discussion demonstrated the perfect fit of DHL, BTHVN on Tour, Gewandhausorchester and IDAGIO. ESL One Mumbai 2019 - proudly presented by Official Logistics Partner, DHL. 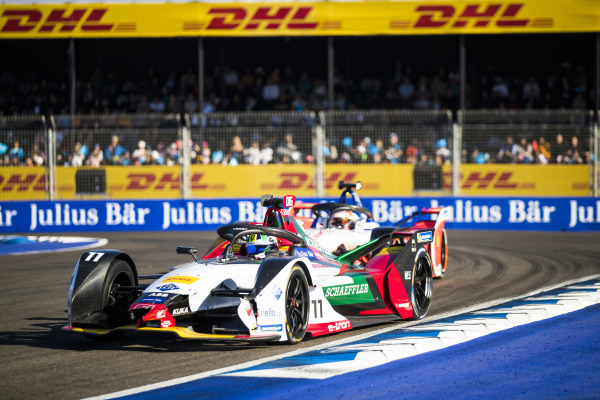 ABB FIA Formula E returns to Europe following races in Middle East, Africa, South and Central America and Asia. 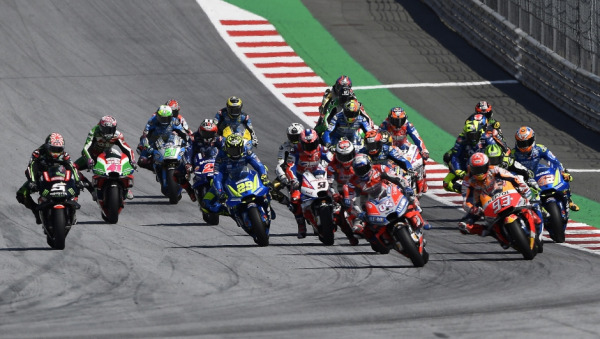 MotoGP™ in 2019 – Here’s What You Need to Know. Super Sebring Diary delivered by DHL. RUGBY. DELIVERED. – It’s Inspiring. 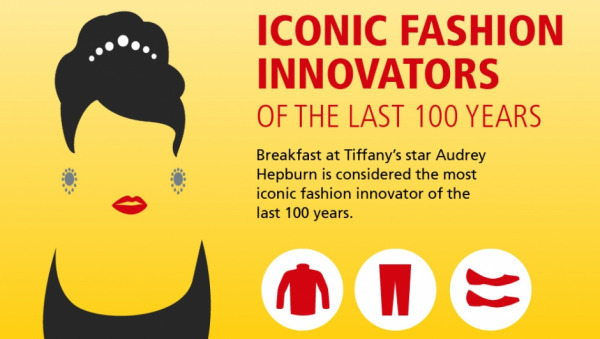 New DHL consumer survey on fashion trends and their parallels in the world of logistics. 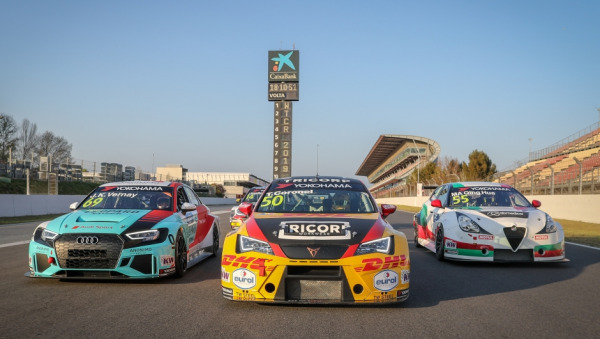 FIA WTCR 2019: New regulations, new drivers, new circuits. 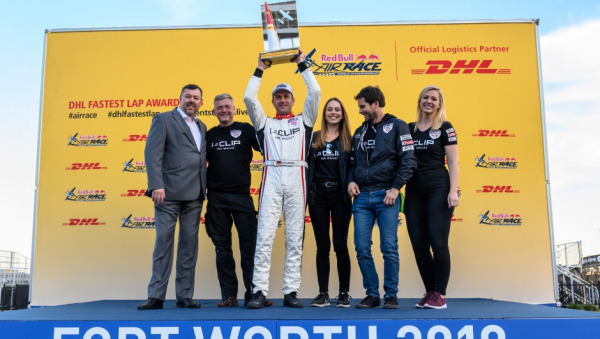 Matthias Dolderer claims 2018 DHL Fastest Lap Trophy. Vote for your greatest moments in the history of the ABB FIA Formula E Championship to win the chance to become the DHL Super Fan in New York! Vote for your favourite moment from each MotoGP™ race and DHL could be sending you and your friend to a MotoGP™ race in 2020. Become part of the FC Bayern Global Family and find out which fans from your country are also members. 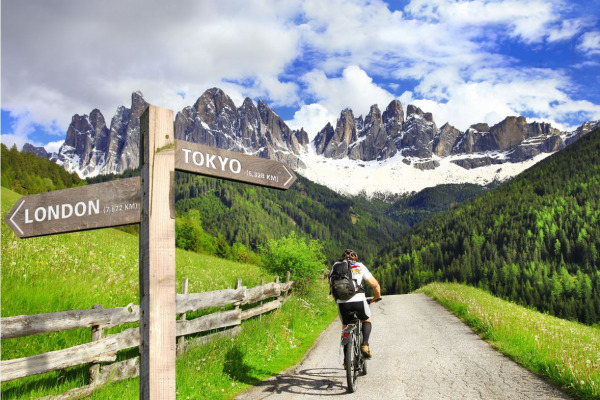 Ron Rutland and James Owens are setting off on a remarkable quest: to cycle 20,093 km across Europe and Asia – from London to Tokyo – and arrive just in time for Rugby World Cup 2019. 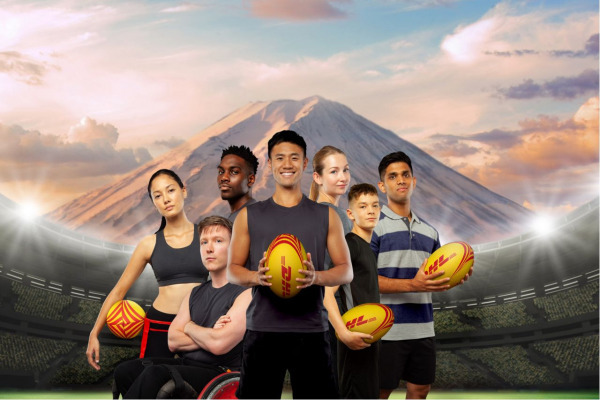 Register to host your own local rugby match and tell us what it would mean for you and your team to win the trip to Rugby World Cup 2019 in Japan. As part of our collaboration with eminent business partners, we at DHL confer Awards that honor outstanding achievements. The DHL Fastest Lap Award was established in 2007 to recognize the driver who most consistently demonstrates pure speed, with the fastest lap at the highest number of races each season. Fans can choose their DHL Driver of the Day after every ABB FIA Formula E race and thus recognize special performance out on the racetrack. The WTCR driver, who achieves the most pole positions, is awarded the prestigious prize at the end of the season. 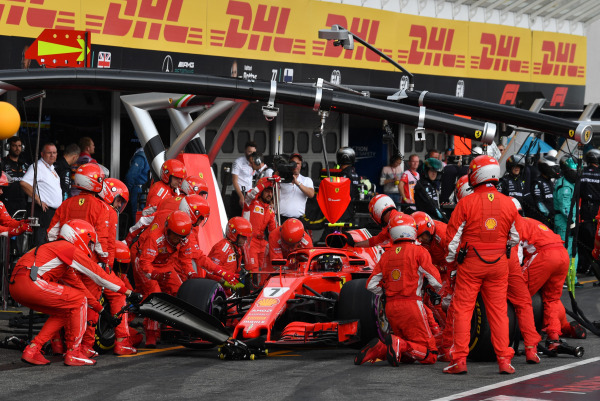 As Official Logistics Partner of Formula 1, DHL draws on over 35 years’ experience handling complex, time-critical, international motorsports logistics. In the countdown to each race, we criss-cross the globe enabling not only the delivery of the precious cars themselves but thousands of litres of fuel as well as essential event equipment and infrastructure. 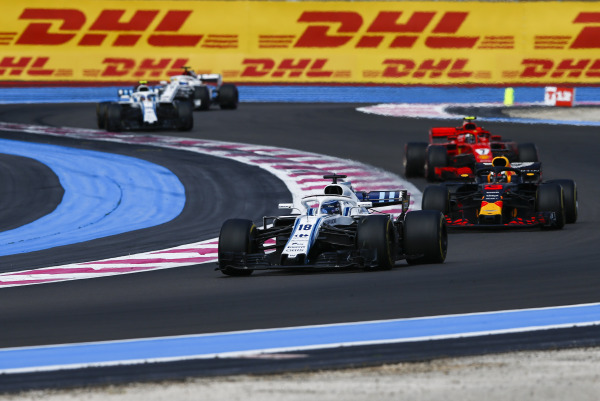 The Formula 1 freight travels by land, sea and air, filling no less than six Boeing 747 cargo planes for each so called “fly-away” race outside of Europe, where most of the teams are still based. MotoGP™ is the world’s premier motorcycle racing championship. Each year thousands of fans watch the top riders on the planet race state-of-the-art, purpose-built racing motorcycles designed only for professional use on the circuit. Since the series began in 1949, MotoGP™ has visited locations the world over, establishing a passionate international fan base in fourteen countries and four continents, from Australia to Argentina and Malaysia to Spain. A championship of this scale requires masterful logistics and planning. As Official Logistics Partner, DHL manages the logistics for MotoGP™, Moto2™ and Moto3™, working closely with Dorna Sports, and the various teams and suppliers. 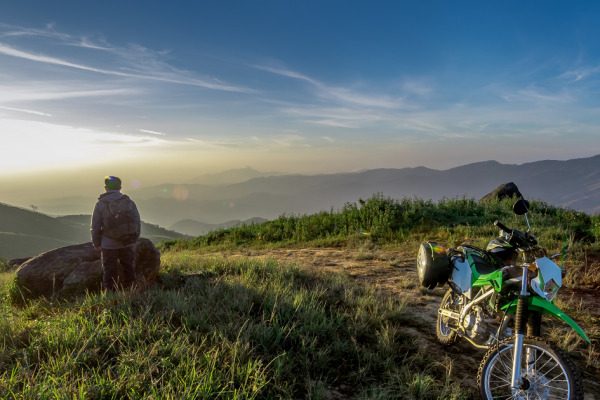 We provide a range of services for MotoGP™, covering everything from freight transportation by air, ocean, rail, and road to urgent express deliveries overnight. As a Founding Partner and Official Logistics Partner, DHL instinctively understood Formula E’s vision from the start. 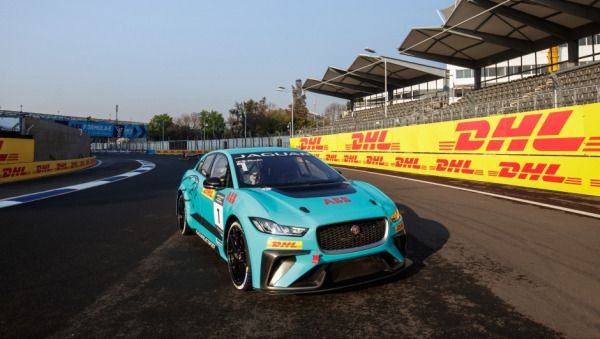 Both Formula E and DHL are committed to driving progress in sustainability and e-mobility and both share a pioneering spirit - something deeply ingrained in DHL’s DNA. 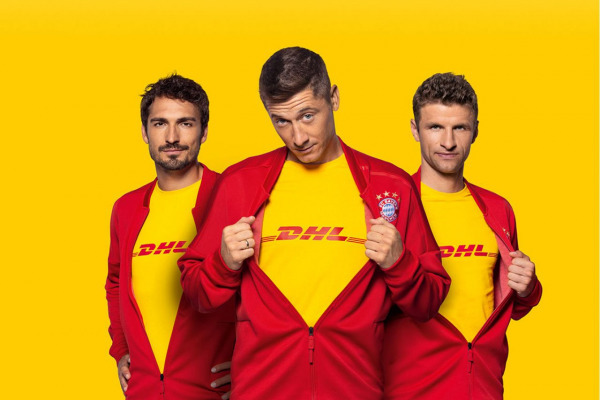 Just as Formula E breaks new ground on the race track by running environmentally sustainable vehicles, DHL was the first global logistics company to set an ambitious climate protection goal: to optimize its carbon efficiency by 30% by the year 2020. 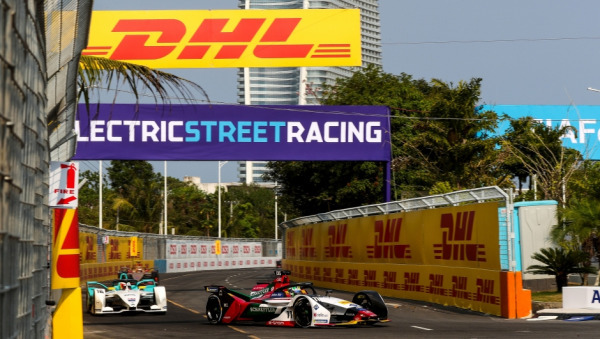 As Official Logistics Partner, DHL is responsible for all logistical moves for the 11 competing teams and Formula E’s travelling infrastructure. To deliver Formula E around the world as efficiently as possible, whilst also minimizing the Championship’s carbon footprint, DHL has designed a specially tailored multi-modal approach, complementing air transport with rail, road and sea routes. 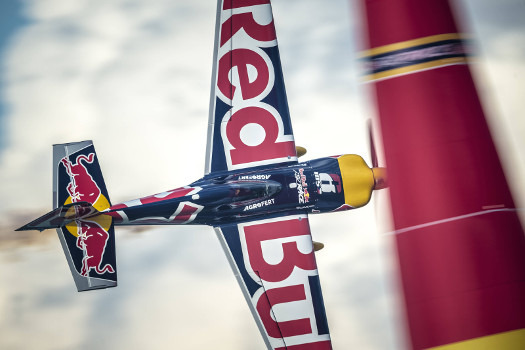 DHL is the Official Logistics Partner of the Red Bull Air Race World Championship and is managing the transportation of the lightweight racing planes, spare parts, fuel and other racing equipment as well as the television and broadcasting equipment around the world for this global race series. DHL taps its intelligent logistics expertise to support the Red Bull Air Race organizers, using appropriate transport modes – including ocean, air and road freight – in order to ensure on-time delivery in the most environmentally friendly way. 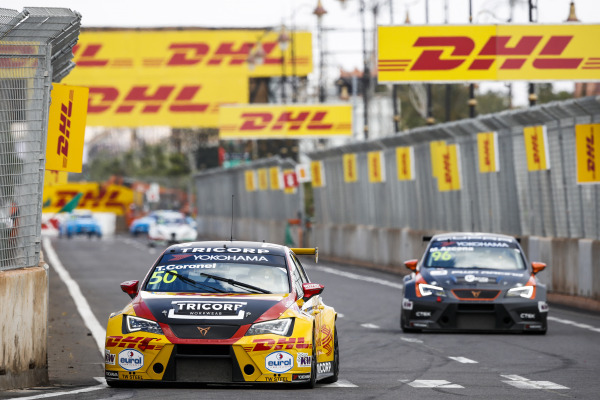 Taking everyday cars with everyday engines to their absolute limits, the FIA World Touring Car Cup (WTCR) is one of the fastest growing and most spectacular motorsport series in the world with races staged in Europe, South America, Africa and Asia. Drivers compete both on specially designed circuits and street tracks. In order for each event to run smoothly, a complex, far-reaching range of logistics need to be managed. 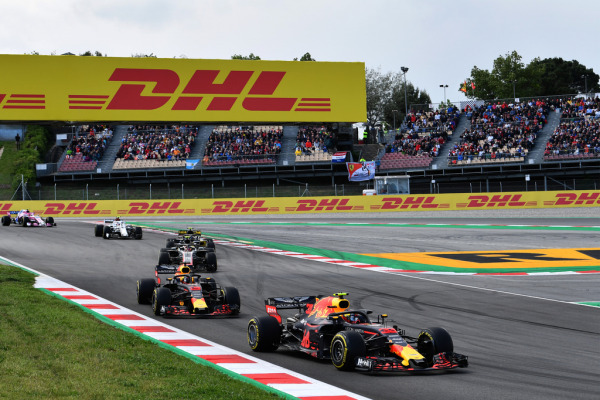 Precise planning, fast decision making and reliable delivery are vital and from the start the series’ organizers reached out to DHL to manage the ‘race behind the race’. 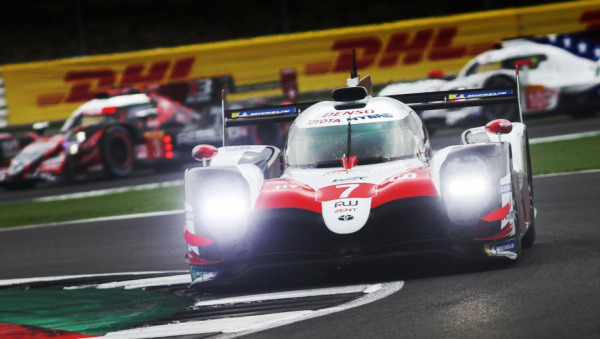 The FIA World Endurance Championship (WEC) is where some of the world’s most outstanding drivers defy the odds to compete a battle of endurance. Racing for between six and 24 hours, drivers relay the world’s fastest cars around iconic race courses from Silverstone and Nürburgring to Autodromo Hermanos Rodriguez and Le Mans. Recognizing DHL’s longstanding experience and expertise in the area of motorsports logistics, WEC appointed DHL exclusive Logistics Partner shortly after the series was launched in 2012. The partnership with WEC is the perfect showcase for our professional logistics capabilities, as the range of services we deliver to the Championship organizers and teams very much reflects what we do for everyday customers. Our role includes booking of planes and managing customs clearance of freight whether it’s travelling by air, ground or sea. We work with the teams to ensure precision of export and import documentation which is vital to ensure smooth on-time delivery and we also prepare load-plans, provide packing materials and handle ad-hoc shipments. 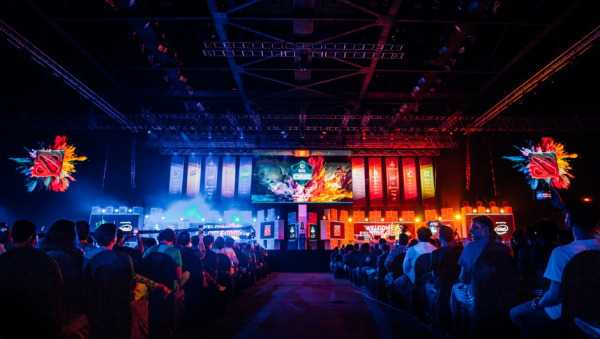 As the global partner of ESL One, DHL is expanding its presence in the esports market. This segment is growing exponentially with millions of fans and active players, reaching the important target group of digital natives with tailored brand messages. Whether it be real-time strategy games such as Dota 2 or tactical shooters such as CS:GO, esports provide viewers with first-class entertainment while demanding a very high level of concentration, speed, tactical skill and teamwork skills from the players. As part of its activities ESL organizes tournaments in all the popular esports disciplines, which are broadcast all over the world via various platforms. 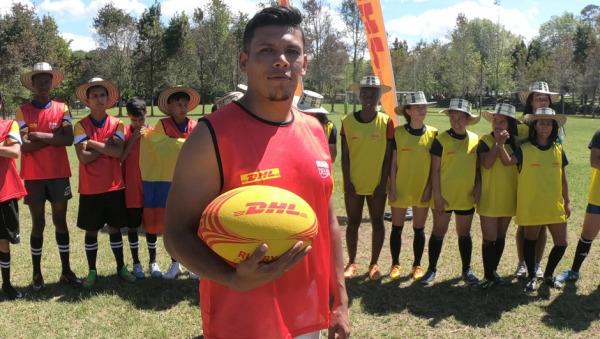 With this new collaboration, DHL is adding a sport that is not only growing rapidly around the world but that also delivers top entertainment value and enjoys a high level of fan involvement, to a series of partnerships, some of them longstanding, in the areas of sport, culture and lifestyle. 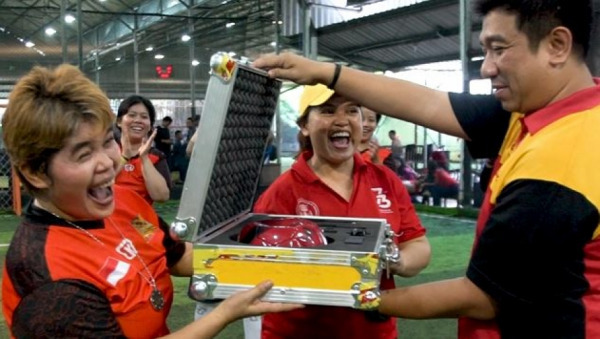 The demands placed on the players are immense, and to reach the top of their game they require extreme concentration, speed, tactical skill and teamwork skills. The high-paced nature of the games means that just a fraction of a second can be the difference between victory and defeat. And it is precisely this combination of speed and excitement that keeps so many viewers hooked. Share your insights, save your favourite stories and choose your topics.